The grand opening weekend of Timber Windows of Leamington Spa is here. 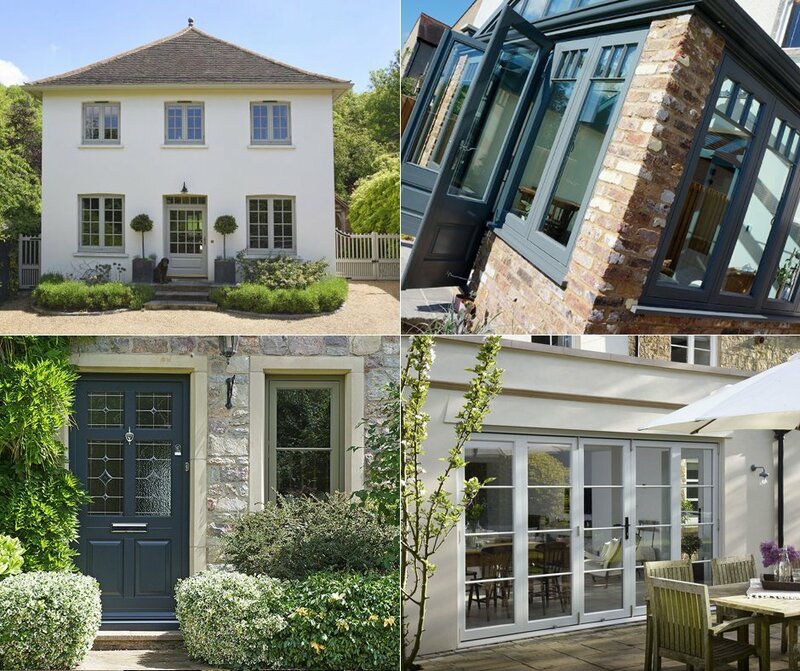 A bespoke supplier and installer of beautifully crafted and high performing timber windows. We are a supplier and installer of premium engineered timber windows and doors. Our sister company, The Harborne Sash Window Company, celebrated its 10 year anniversary in 2016 and Timber Windows of Leamington Spa is our brand new prestigious showroom. For a limited time only, all guests will be given exclusive access to our 10% Grand Opening Weekend Discount to use against any Engineered Timber order before 30th November 2018. Perhaps you live in a period property which you are restoring to its original glory? You could be building a new extension which requires windows and doors sympathetic to the originals? Or maybe, just maybe, you simply need new windows and doors. No matter your circumstances or project, we have the products you need. Our Engineered Timber offerings suit properties of all ages, with bespoke designs tailored exactly to your needs. Visit us at our Grand Opening Weekend to speak to our friendly, experienced team on how we can help you. Register your interest with us today. What’s available on the day? On arrival you will find a warm welcome and a complimentary glass of Champagne, tea or coffee as well as a spread of fresh cakes, pastries and savoury nibbles. Children are welcome too and we will happily hand access to our wifi for their phones and tablets. All of the team will be here on the day to offer your expert advice, no matter your requirements and show you through our exquisite range of timber products. Feel free to browse our showroom at your leisure and read through our case studies and brochures for some inspiration. To find out more please call 01926 278 800. *To use against any Engineered Timber order before 30th November 2018.